Your business can get a connection Voucher of up to £3000 for faster, better business broadband through the Governments Broadband Connection Voucher Scheme. 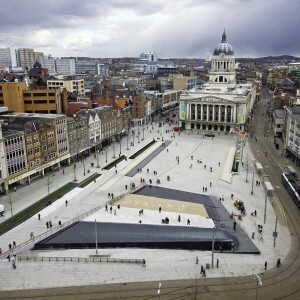 The scheme has just become active in Nottingham from the 1st April 2015, after having been extended to 50 cities. This scheme is funded by the Department for Culture, Media and Sport. Gateway of Technology supply FTTC and leased line business broadband, both of which can be part of the requirement for a Connection Voucher. From 1 April the Connection Voucher Scheme will operate in 50 cities across the UK. You can also take a look at the eligibility checker. Why not give us a call to find out more?, alternatively if you leave your details with us here, we will call you.